Welcome to race day! The day that you’ve been waiting for and it's finally time to put all your training to the test. How do you make sure that all your efforts don’t go to waste and that you have the best possible Ragnar experience possible? 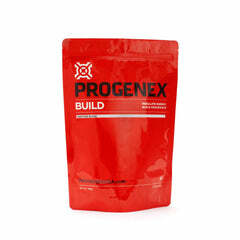 Proper PROGENEX supplementation can make all the difference in the world to how you perform and how you feel before, during and after each leg of the relay that you run. Race day is a different animal than your training leading up to the event. Unless you’ve been running multiple times a day in your training (and with little to no sleep), chances are you will be testing your body more than you imagined. Ragnar presents a unique fitness test, where strenuous runs and limited recovery will put your training and nutrition to the test. Running your first loop or segment will feel like any other run, but there are things that you can do to make every segment feel like a personal best. It starts with having a supplement and nutrition plan for pre-, during and post-run. Force is an exceptional pre-workout product designed for athletes. Most pre-workout products are designed for the gym, and primarily for bodybuilding workouts. 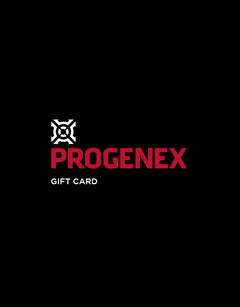 But PROGENEX Force was created with the athlete in mind: Olympians, runners, strength athletes, professional sports, crossfitters, etc. BCAAs (Leucine, Isoleucine, Valine) taken pre-run supply your muscles with fuel, decrease muscle breakdown, and enhance recovery post-run. Beta-alanine increases the carnosine in your muscles, which helps stave off muscle fatigue. Creatine provides energy to your cells and helps create more strength and better bursts of speed. Surge NOS Activator™ is a proprietary whey peptide that enhances nitric oxide production which increases blood flow and oxygen transport, maximizes VO2 Max, reduces blood pressure and rapidly delivers the other ingredients in Force. Citrulline increases muscle endurance by eliminating ammonia in blood. 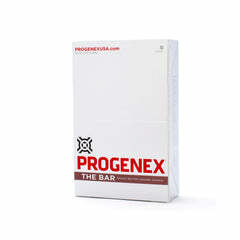 Caffeine promotes mental clarity and focus, endurance and fat oxidation. Electrolytes, potassium, and sodium, in an ideal ratio, enhance your endurance activity. Take one packet of Force with 12oz of water 10-15 min before your training runs. For longer runs, you may want to put Force in your water bottle or Camelbak. Learn more. Another strategy pre-run is to use fat for fuel. No matter how lean you are, your body has an enormous capacity to hold calories as fat. An endurance athlete will benefit tremendously from being able to better tap fat stores for energy during a run. 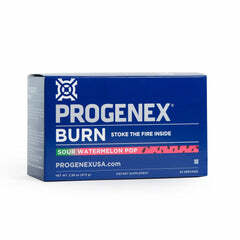 PROGENEX Burn is a pop-rock candy containing a compound known as dihydrocapsiate that is naturally found in sweet peppers. That’s a whole lot of goodness for a product that will remind you of one of your childhood favorite candies. For best results take one Burn packet 15-30 minutes before each loop or segment. Learn more. Muscle recovery post-run is one of the most overlooked needs of runners. There are two aspects of recovery: force-loss recovery (our muscles losing strength) and glycogen recovery (loss of muscle fuel). Most endurance supplement products focus on the glycogen or energy component of recovery but miss out entirely on the muscle recovery aspect. As a muscle building exercise, running induces muscle fatigue that can take as long as 72-hours to be restored to its baseline strength. So if you want to maximize your training on multiple runs per week, then you need to make sure that you are addressing this muscle fatigue. 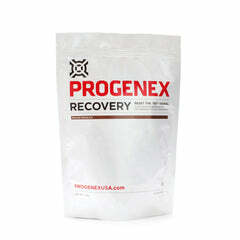 PROGENEX Recovery contains a high-quality, hydrolyzed whey protein isolate which delivers critical Branch Chain Amino Acids (BCAAs) and essential amino acids (EAAs) to your fatigued muscles. Studies have shown that this can restore muscle strength in as few as 6 hours as opposed to three days. Learn more. As for glycogen recovery, most of us get plenty of carbohydrates in our diet, and if we have a routine for our workouts (i.e., running each morning), we have ample time to recover our glycogen levels. However, some training days can leave us feeling depleted and hamper the enjoyment of our daily lives. 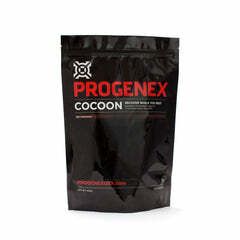 PROGENEX Build contains two carbohydrate sources: honey and sweet potato powders, a fast and slow carbohydrate. 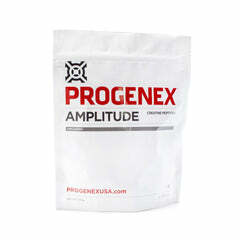 Additionally, it has two unique peptides that help transport these carbs into your muscle glycogen stores. Adding Build to your Recovery post-run will leave you feeling fresh and ready to hit your next run. Learn more. These four different supplements, combined with rest, stretching, hydration and compression will leave you feeling fueled and refreshed. They not only taste great but will help you perform your best and feel exceptional after you are finished. All of these products can be purchased as single serves, so you can put together a race package that is perfect for you!